Midlands Lubricants Ltd is a premium quality own agricultural brand supplier of oil and lubricant equivalents suitable for use in Deutz Fahr Tractor Hydraulic Oil systems. We supply a complete range of backend oils suitable for Deutz Fahr Tractors including High performance Hydraulic Oils, Universal Hydro/Trans Deutz Fahr suitable HVI Hydraulic and Biodegradable Hydraulic Oil using solvent refined Paraffinic base oils. Midlands Lubricants supplier of own Agri brand Oil and Lubricants that are equivalents and suitable for use in Deutz Fahr Tractors, we do not represent the Manufacturer or Trademark if you cannot find what you are looking for please call or email. Midlands Lubricants also offer a full range of backend Deutz Fahr suitable UTTO (Hydro/Trans) and HVI Hydraulic oils including HVI 32 Hydraulic Oil, HVI 46 Hydraulic Oil and HVI 68 Hydraulic Oil as well as CAT 10w Hydraulic Oil and CAT 30w Hydraulic Oil. 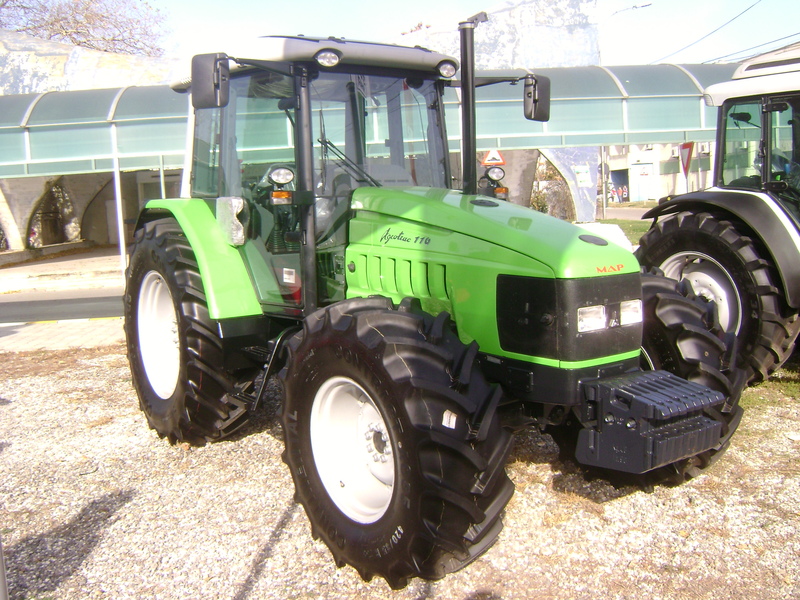 Deutz Fahr Tractor Suitable Hydraulic Oil.